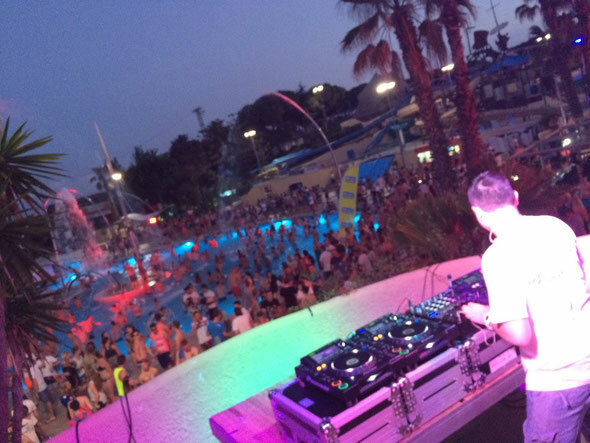 I Am Global launches in June 2015 with its first ever festival in one of Europe’s biggest water parks, the Illa Fantasia. The festival aims to musically encompass and embrace the multi-diverse cultures that can be found right across Europe, giving it a home in the historic heart of Barcelona. The IAG Festival is a mixed genre event that will showcase a spectrum of music from ‘some of the world’s most renown acts and finest rising stars’ across three stages, taking place over five days between the 4th and 8th of June - 12,000 people, 200 acts, five days, four nights and three stages. Located in the Vilassar de Dalt region, with over 20 different water attractions within 10’000m2 of parkland, the Main Stage, a Pool Stage and a former bull ring converted into an amazing 3000 capacity Auditorium arena will play host to this aqua raving affair. The experience will be expanded beyond the water park with a boat party, after-parties and a party on the Platja Gran Calella beach aiming to give partygoers the ultimate festival experience. Music styles ranging from EDM, house, techno, hip hop, reggae, R&B and UK garage. 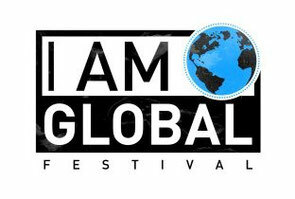 Check out iamglobalfestival.com for more info.